When I first travelled to Italy, I wore what many tourists (especially Americans) do: athletic shoes, shorts, puff jackets, and bright colors. While I've adapted somewhat, I still tend to wear non-Italian looking clothing, or carry my backpack around and get mistaken as a tourist regularly. Over the time that I've lived here, I've started to see just how easily tourists stand out in Rome. When you wear brighter colors, synthetic fabrics, brand logos or sports clothing, you'll be recognized immediately as a foreigner and often targeted because of that. To avoid sticking out and blend in while traveling, here's a list of what to pack for winter in Rome. To ensure that you're comfortable and fit into the Italian culture, it's important to pre-plan what you'll bring on your trip. Check the weather conditions, consider what activities you'll be doing more of (eating out, exploring/walking, outdoors vs. indoors) and try to pack a cohesive bag that covers all your needs. Especially in the winter, you'll want to bring layers. Depending on the month, Rome can be rainy and 40 F/5 C or sunny and get up to 60 F/15 C. I have more in depth recommendations for specific categories and items that work well in the city. 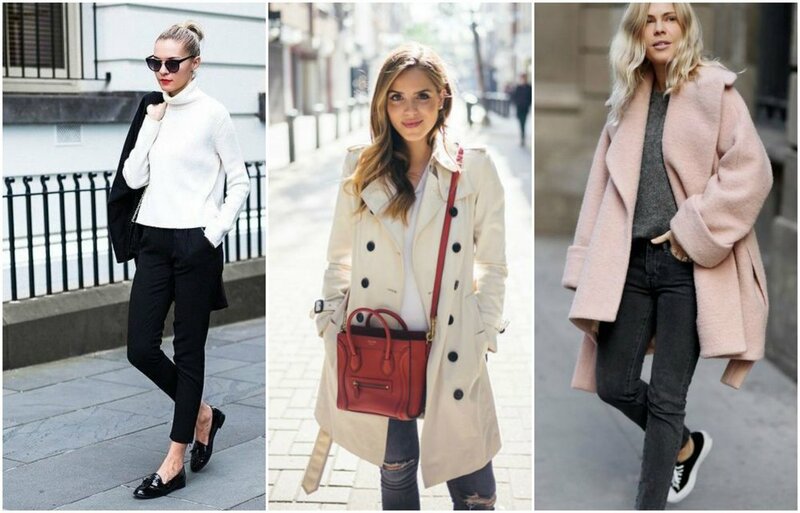 The coat: One of the most important things you'll pack (second only to walking shoes), choosing the right coat is essential to keeping you warm, comfortable and cute for pictures when you're traveling. A lot of Italians love a good puff coat and usually women wear theirs with a cinched waist. Both men and women will wear wool peacoats or overcoats in dark colors like black, blue, or a rich jewel tone. If you're staying for more than a few days, consider packing a down-filled coat that can be squeezed into a packing cube for travel and wearing your heavier coat on the plane. One of the two should also be resistant to rain or waterproof. The scarf: Scarves get their own category because there's nothing that Italians like better than a nice scarf in ANY season. According to any Italian mamma who's ever lived, if you go outside without covering your neck, one good gust of wind and you'll be immediately hit with a flu of epic proportions. 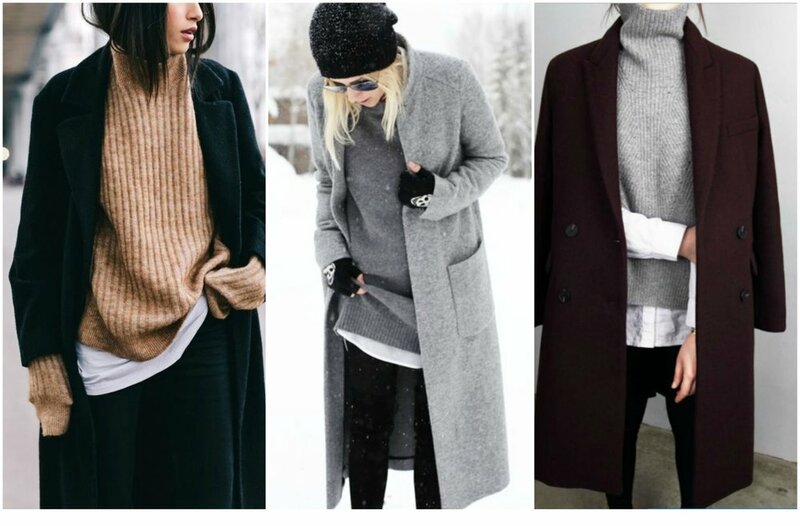 Aside from obvious warming purposes, scarves help you seem more European and also give you the chance to add some color or interest when you wear the same coat for days on end. I like an oversized scarf wrapped over your closed jacket, but layering scarves is also acceptable. All of the above applies to both men and women; it's rare to find an Italian guy without a scarf or knit hat in the winter. 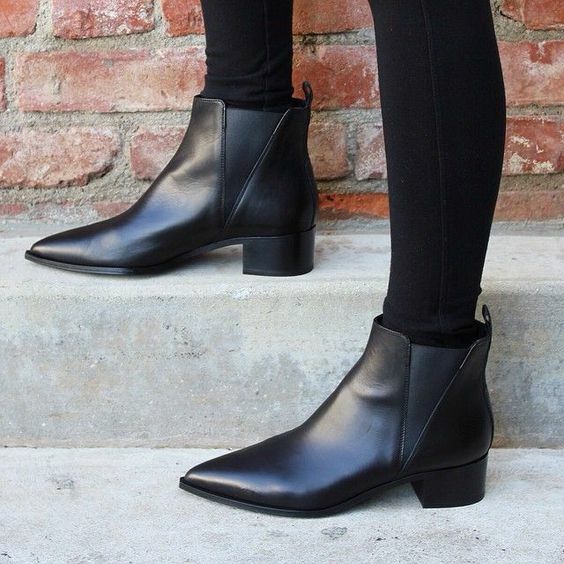 The boots: I think ankle boots are the best footwear for winter in Rome and are something you probably already have. You avoid the issue of wearing ugly "comfort shoes" while being able to walk all over the city in them if needed. If they're worn in, have protected leather and even better, a rubber sole, they'll be your best friends while traveling. The sneakers: For the days when your feet are killing you, sneakers are unavoidable. They're the most comfortable shoe and if you have the right pair they can also go with non-athletic wear. If you want to fit in with the Italians, Nikes and Adidas are the most prominent brands here. The Adidas Superstars were all over the city for years but now seem to be dying down a bit. I won't give an entire packing list for your clothes but rather a general idea of how to dress for the city during the colder months. One of the biggest giveaways for gli Americani is the color of our clothing. Most Italians wear only dark clothes, especially in the winter. If you have a bright coat and mix many colors together, you'll stick out as a tourist. I recommend sticking to neutrals and darks, with smaller pops of color in your accessories. For the changing temperatures (February in Rome feels like a New England fall day, with cold mornings/evening and warmer afternoons) I wear layers. A base layer, light sweater, jacket and scarf will keep you warm and you can remove as you go. The bag: For Rome it's better to have a smaller bag that you can see at all times. There are less pickpockets around the city in the winter, but it's important to keep an eye on your things. A satchel or crossbody fits a good amount of stuff and lets you be handsfree, while a backpack is good for bulkier items. The umbrella: Unless you want to buy a cheap umbrella off of the street, bringing a sturdy travel umbrella is great for rainy days here. If you have a small one, it can fit in your crossbody or backpack and you can take it with you during the day. Before I pack, I google around and check Pinterest for outfit and packing list ideas. Maybe it's the stationary nerd in me but writing packing lists is one of my most satisfying hobbies. I liked this article for inspiration and have a lot of winter Rome-ready outfits on my Fall Pinterest board. What are your thoughts? When traveling do you wear what you know, or try to adopt the country's cultural style?